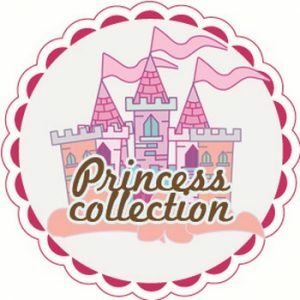 Royal princess birthday invitations Make personalized announcements and invitations for every occasion! A ready to print digital printable pdf file , just print , cut , fill and send . 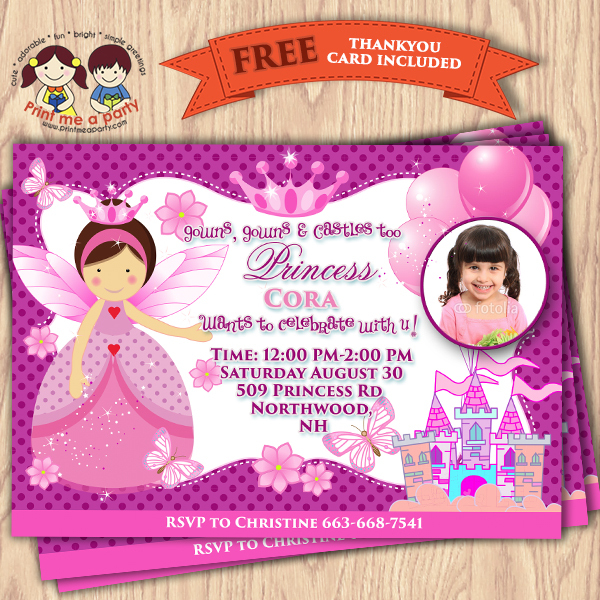 This is a digital invitation designed with your party details. You will receive a DIGITAL FILE sent to your email address No Physical item is mailed.